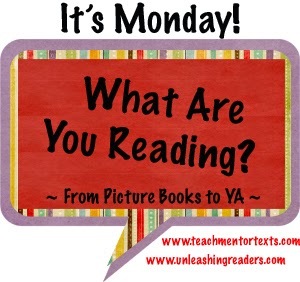 LisaTeachR's Classroom: It's Monday! What Are You Reading? 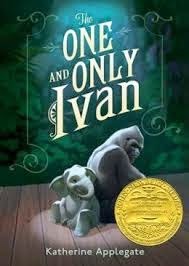 This month we are reading The One and Only Ivan by Katherine Applegate. If you haven't read it yet, you need to get it. It is so moving and lyrical at times. It's the winner of the 2013 Newbery winner. It's a deep novel told from the viewpoint of Ivan, a silverback gorilla living at the Big Top mall. We read it aloud together and use pivotal parts for close reading. 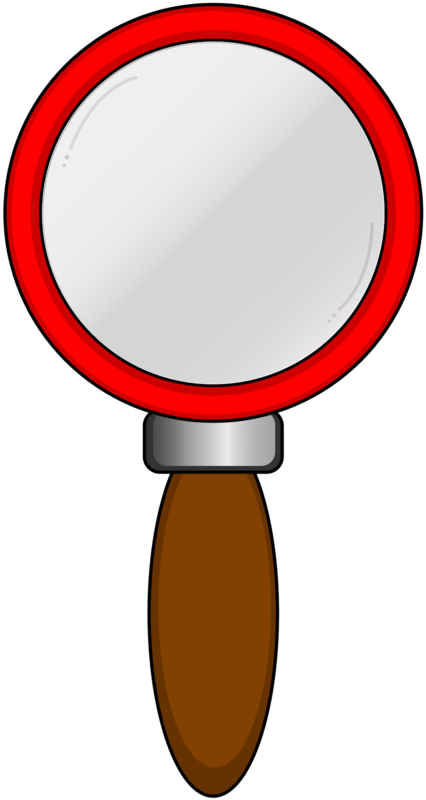 If you need some help with close reading, I created this guide on TPT. If you want to go deep with character, themes and meaning, try this book. We also read aloud The Most Magnificent Thing by Ashley Spires. I just think it's a great book for teaching kids about a growth mindset. That's so important to have and develop. It's about a little girl who has a great idea but it doesn't quite come out as she wants it to. After stepping back a bit, she can see it differently and ultimately succeeds. It really frustrates me to hear kids say they can't do something or that they're just not good at <insert subject here>. I found this book to be a great springboard for a discussion on developing a growth mindset.